Our annual conference will be held on Saturday 28 September. We will be moving the event from London to Milton Keynes, a more central location, to enable more of our community to join us. We hope to welcome many new faces at this flagship event. The new venue is Kents Hill Conference Centre in Milton Keynes, an easy-to-access central location about five miles from Milton Keynes Central train station and close to the M1 Motorway. The venue is fully accessible and offers accommodation and ample free parking available on site. This one day event follows the same successful format as previous years and promises to be both informative and enjoyable. All of those living with or affected by inherited retinal conditions are welcome to attend. We would also encourage you to bring your family and friends. Registration opens at 9.00am with the welcoming address starting at 10.15am. We expect the Conference to end at 4.15pm. It will be immediately followed by the Annual General Meeting (4.30pm – 5.00pm) which members are encouraged to attend. The agenda will include presentations and workshops on the latest research, services and support available to assist with day to day living and our popular medical question time hosted by a panel of eminent researchers. You will also be able to meet Retina UK’s friendly, knowledgeable staff and find out more about our charity, who we are, what we do, and how you can get involved. Our annual conference provides an excellent opportunity to spend time with others from our community, to get to know each other and share experiences. A number of exhibitors from other charities, organisations and businesses will be attending to showcase the latest in technologies and services available to our community. This event is free of charge for Retina UK members and their guides. We would welcome a donation from non-members to attend to cover costs (recommended donation £30). Alternatively, you may choose to join the charity at a cost of £24. 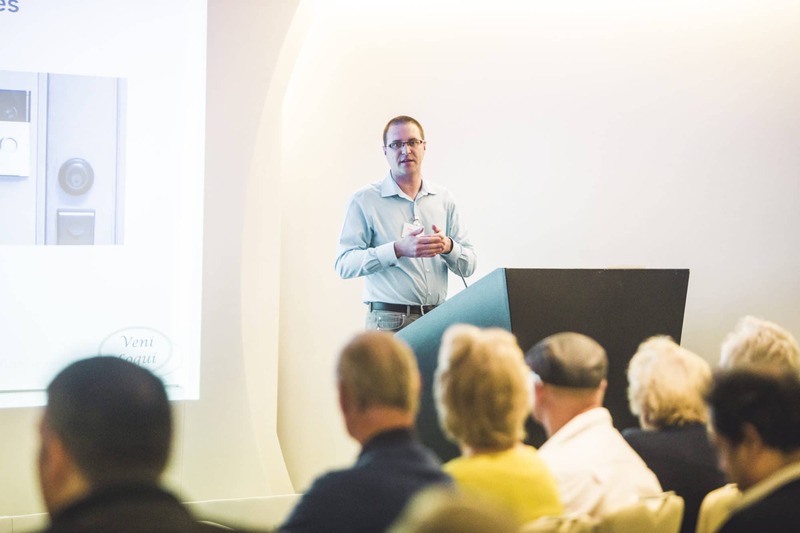 Immediately following the conference the Retina UK’s statutory Annual General Meeting will take place at the end of the day, which our members are encouraged to attend. Registration is open now and you can book your place by phone, email or online. If you have any questions or would like to speak with us about this event, please don’t hesitate to contact us.